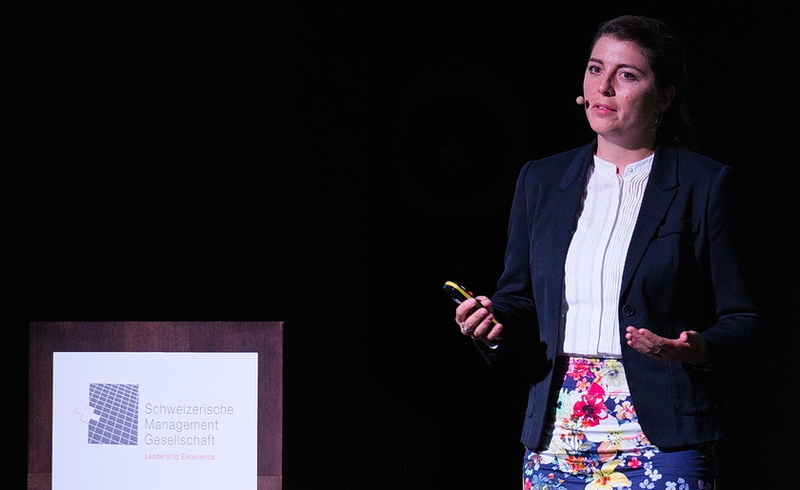 Franziska Ullrich presented Ophthorobotics and the future of ophthalmic robots to many interested business leaders at the SMG (Schweizer Management Gesellschaft) Forum in Zurich. Thanks to the organizers for a fantastic event! Ophthorobotics is a proud sponsor of the Swiss Future Technology Forum 2017. The event held on the 1st of September provides participants with “Best Practice”-Experiences from companies including Johnson&Johnson, BASF, Empa and others. Seeing is one of our most precious senses, but illness and age can challenge it greatly. Switzerland has established leading competences in ophthalmology, both in clinics as well as industry. The surface plays a key role both of the eye itself as well as of products that are used to treat it. Come and join us at the NTN Innovative Surfaces Annual Event 2017. Come and join us at the 3rd International Retina Council in Münster/Germany on the 2nd of September, where Franziska Ullrich will talk about advantages of robotics fror IVOM therapy. Read more. 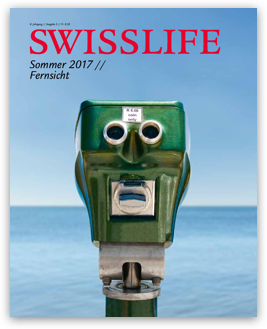 Robolution in Zurich - Swisslife magazine tells the story of Ophthorobotics on pages 16 to 23. Read more. 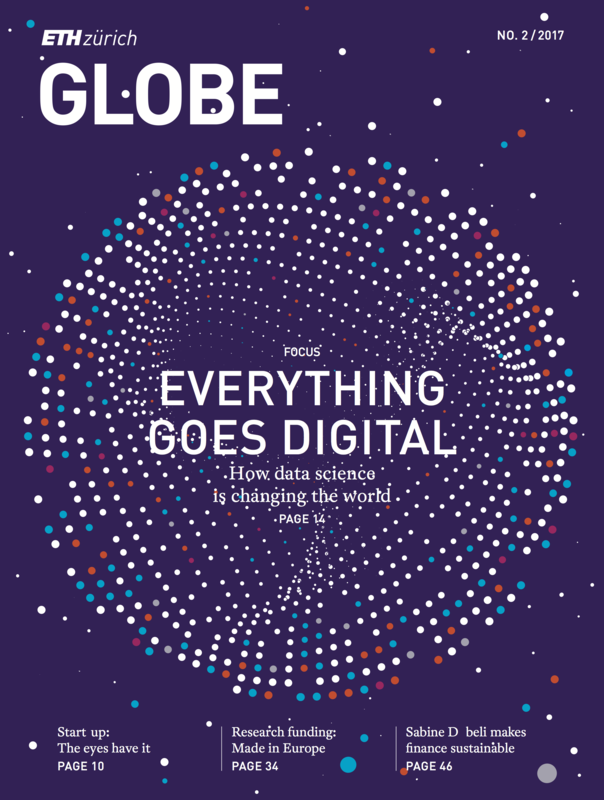 The eyes have it - ETH globe features an article about Ophthorobotics and illustrates how science can change the future. Listen to the radio! BBC Health Check talks about Ophthorobotics and how an automated injection may benefit patients and surgeons. Listen here (Minutes 11:15 to 17:20). The Karger Kompass Ophthalmologie features and interview with Franziska Ullrich about the future of eye injections. Read more.